When I want to relax and listen to some music or I'm just in a chill mood. I put on some Maysa. She's a true song stylist in the mode of Phylis Hyman. She can make classic new again with her special spin. 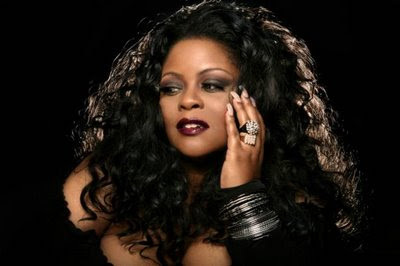 Maysa has a new album "Metamorphosis" of all original material. It has a very smooth jazz feel to it.